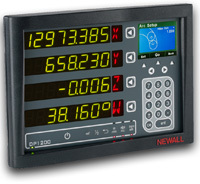 The DP1200 was designed specifically for long travel machine tools. It includes features that are essential for increasing productivity on boring mills, VTLs, milling machines and long travel lathes. 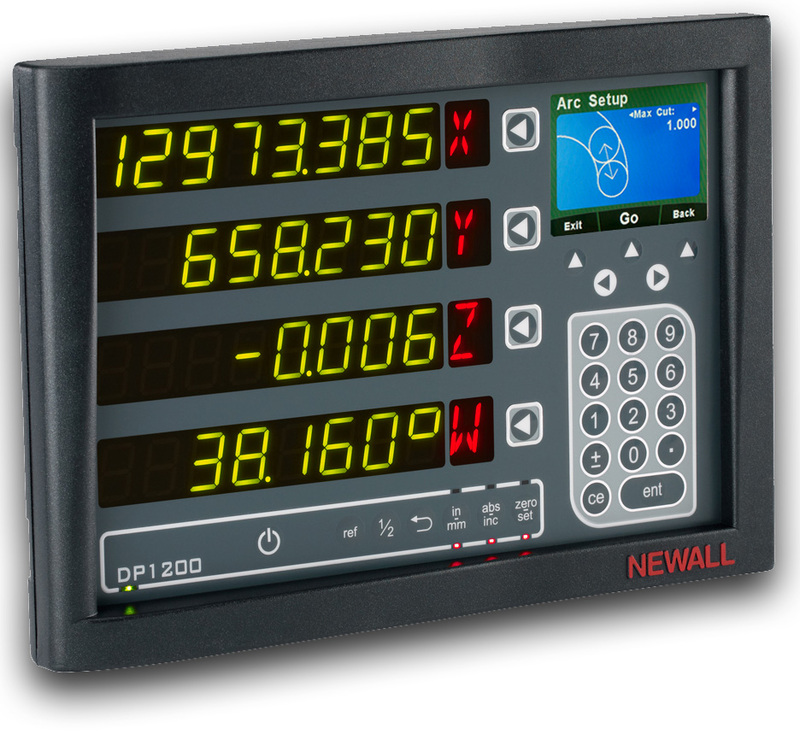 Built with the operator in mind, the DP1200 includes large, clear numerical displays and an intuitive color TFT message screen along with an optional DSU. Linear and Segmented Error Comp.